but TBH it all boils down to a few things. 1 practice, self explanatory here. 2.patience because spriiting is HARD! you will get frustrated and also it will challenge yourself to get good. 3 and finally you just have to love drawing. not many people will keep at it because it takes a long time to even get good. and finally you gotta learn how to listen and take critique well its a good way for as an artist to learn what works and what doesn't for you. one of my teachers always told me "success at anything always looks like hard work." and most dudes are willing to help new people. just simply ask. of course you have to put the time in and do some work but thats also why its so fun. you get to learn things. 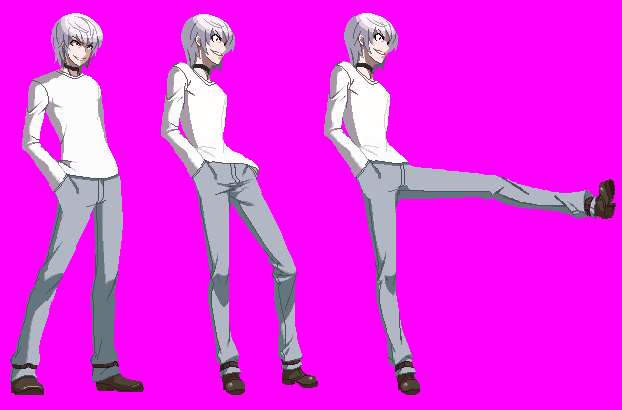 just start small and get used to spriting single sprites first. then you can move on to entire sprite sheets! 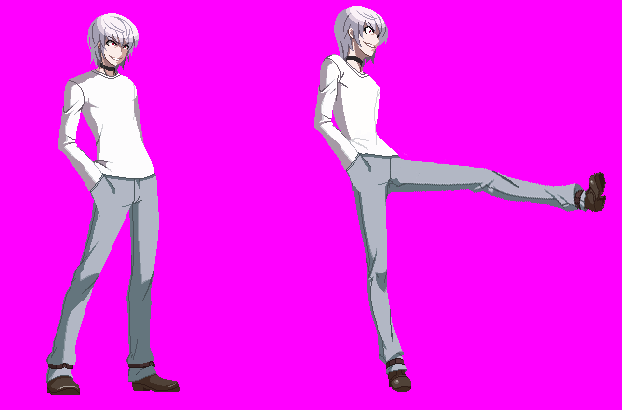 As a spriter I can say this is a hard way to follow, but with pratice and patience it is possible. 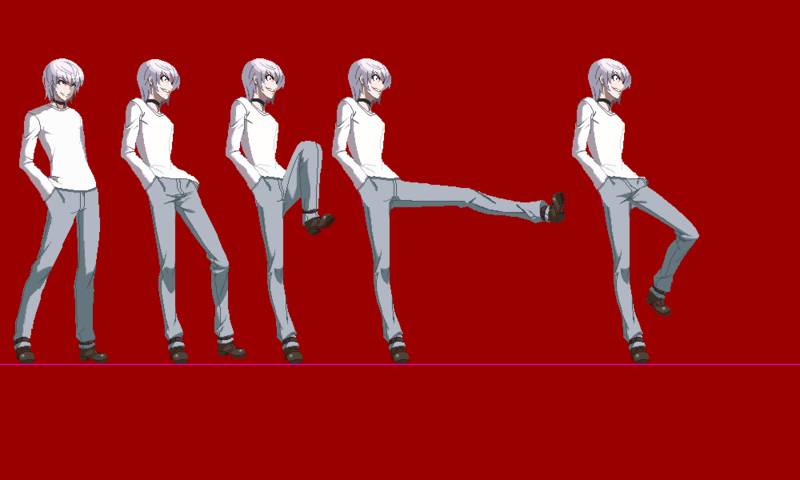 Spriting objects is a good start.